The Alexander Rose Portofino Table is made from power coated mild steel and wire mesh. Well suited to contemporary homes the Portofino Table is resolutely practical and easy to maintain.Alexander Rose is synonymous with innovation high quality and durability. When you invest in Alexander Rose for your garden furniture you are buying a classic of the future something you will pass on to the next generation.Table Dimensions: W145 x D90 x H73cm Table Weight: 19kg The Alexander Rose Portofino Stacking Side Chair and Armchair are made in power coated mild steel and wire mesh. 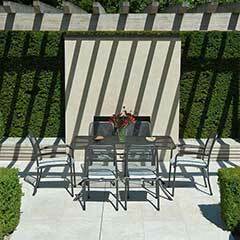 Well suited to contemporary homes the Portofino chairs are practical and easy to maintain. This chair is easily stackable so they won’t take up too much room when not required. Armchair Dimensions: W50 x D57 x H87cm Chair Weight: 7kg Side Chair Dimensions: W44 x D57 x H87cm Side Chair Weight: 6kg Cushions not included Customer Note: Greenfingers recommends that all furniture is protected during the winter either by covering with furniture covers or storing the furniture indoors. All weather tolerant and bursting with colourGladioli bulbs, a British favourite. Stately and in lovely shades of pink, yellow, orange and white. This all weather tolerant variety adds height and glorious colour to your Summer displays. 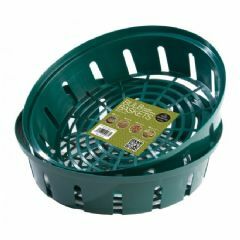 Measuring 48cm (19) x 66cm (26) x 27cm (10) deep, these self-watering planters are a foolproof way to grow bumper crops of tomatoes and other vegetables in a small space. The heart of the system is the 4 gallon water reservoir, accessed by the handy fill and drain opening, which provides a steady supply of moisture to plants. 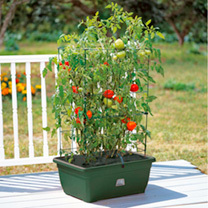 Kit comes complete with sturdy two-part stacking support frame (which folds flat for easy storage) and clips to secure it to the planter, providing support up to a height of 82cm (32). An extension frame to increase the support frame height by an additional 48cm (19) and a sturdy trolley46cm (18) x 64cm (25) x 71.5cm (28) high to raise it off the ground and make it easily portable. 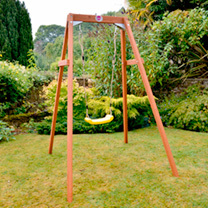 Children will love playing outdoors on this classic Wooden Single Swing! Made from premium FSC certified timber, this highly durable set also boasts a heavy duty, blow-moulded seat and soft-feel ropes for your child’s comfort and safety. Parents can enjoy the peace of mind that their child is using a high quality swing set in the safety of their own garden, while kids can enjoy this brilliant set for years to come! Size when assembled: Depth: 148cm, Height: 217cm, Width: 162cm. Assembly: Self Assembly. Maximum user weight 50kg. Warning Message: Warning – Adult supervision at all times. Not suitable for children under 3 years. PLEASE NOTE: Standard delivery charge of 4.99 for England, Wales and Mainland Scotland only. (PLEASE NOTE: As this product is large it is a two man delivery and will be despatched to you in more than one box. These boxes will be clearly marked. In some instances the boxes may even be delivered by different vehicles. )When planning where to put your play centre, make sure you measure carefully and dont forget to include the 2m safety perimeter this must be free from obstructions such as buildings, fences, trees and washing lines. 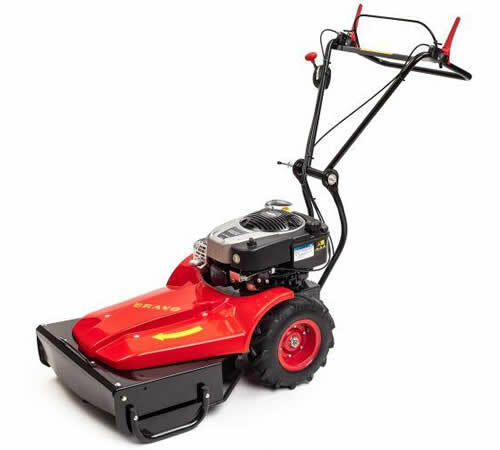 The play centre must be placed on suitable ground such as grass or play bark and never on a hard surface. Your play centre is supplied with ground anchors, these must be concreted in before the play centre is used. This is to ensure the stability of the toy and to ensure your childs safety. Add Height & Glorious Colour to Your Garden!Available in a rainbow of Summery colours, these Gladioli Bulbs will add height and glorious colour to your garden displays. 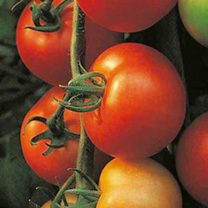 An all weather tolerant variety, they will perform no matter what the weather! 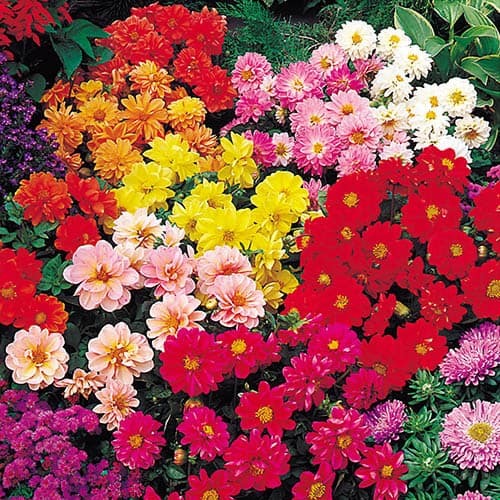 Diablo Mix is the best-selling bedding Dahlia for bright and zingy summer and autumn displays. The mix contains a whole host of colours from yellows, oranges and red, to pink, white and purples – all set off by dark purple tinged foliage. Each plant produces a mass of double flowers, often revealing a yellow centre as they age. They are perfect for larger pots and planters together, or in borders dotted around to fill in gaps. Dead-head for longer flowering, these little gems form neat clumps, are very easy to manage and deliver good performance come rain or shine in Summer.